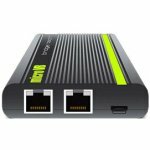 For service providers, IPTV set-top box Aminet 130 ensures the inexpensive end solution for high-definition digital TV provision – in the form of multicast broadcasts, video on demand, and support of distributed deployment. 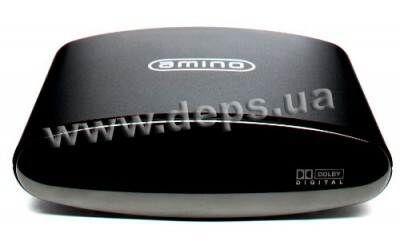 At that, service operators can offer the high-quality digital TV services at minimum cost. - Improve the picture – by using the High Definition standard. Support of High Definition video improves the picture, makes it more realistic and detailed – especially when viewed on widescreen home theater. If allowed by bandwidth, Aminet 130 enables the use of high-definition video services – on HD-compatible displays and theaters, in 720p or 1080i resolution (both MPEG2 and MPEG4). Aminet 130 is available in unique and stylish design developed on the basis of internationally recognized Aminet 100. 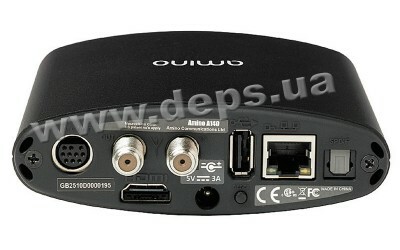 Aminet 130 is provided with HDMI and compact AVC interface, which enables the various connection options for audio and video outputs – including the optical output for multichannel sound. Also, USB connector provides the opportunity for connection of various external devices. Aminet 130 is compatible with a wide range of leading content and copyright protection solutions (both with and without the smart-card support), which fully complies with customer’s needs. Aminet 130 supports a lot of HTML browsers – including ANT Fresco (standard specification), Opera, and Espial Escape. Aminet 130 has a lot of different options for memory configuration (depending on supported software). 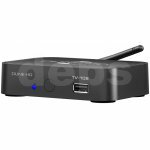 Aminet 130 is also compatible with a wide range of IPTV middleware. Aminet 130 stores full software image in flash memory; also, it has an option of secure remote download via multicast server. 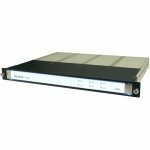 At any time, STB Aminet 130 may be updated with new software image – via Amino multicast server, which enables the simultaneous update of multiple system-connected STB (without uploading the individual software on the network). For security reasons, software images can be encrypted – with keys being unique for each connection. Aminet 130 is fully compatible with Ukrainian power network and has a wide range of video cables. Amnet 130 is configured via TV screen – using the built-in HTML pages. AntSystems IPTV Middleware is a scalable, feature-rich interactive TV platform that provides multimedia applications, which can be deployed in any LAN. 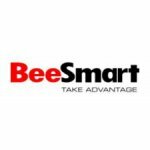 BeeSmart Middleware of BeeSmart Company – one of main components of IPTV and Internet TV systems – is a graphical interface allowing the users to manage video, audio, and data transfer services rendered by provider. Flexibility and modularity of BeeSmart Middleware ensure the successful implementation of new functionality demanded by the market. microVB™ is a system consisting of portable analyzers and data collection server. 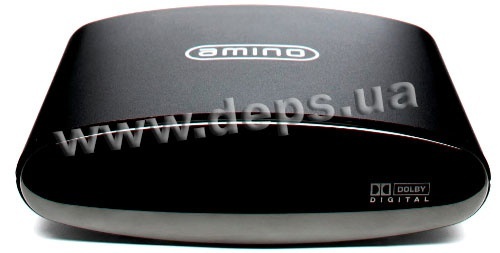 Luminato platform is designed in a compact form factor (1U) and is noted for low power consumption. Up to six modules can be mounted in one rack. All modules are "hot" swapped, which enables the maintenance without loss in quality of rendered services. 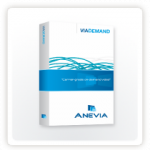 Modular architecture enables the receipt of signals from different sources (ASI, DVB-S/S2, DVB-T) and issue of digital stream to output interfaces IP, ASI, QAM. .
ViaDemand provides video-on-demand (VOD) streaming over IP solutions for telecom carriers, broadcast services providers, and content owners. VOD services can include delivery of premium entertainment content to the masses as well as catering to special interest and ethnic audiences. FoxGate AMB 710 – is a miniature home multimedia entertainment center, running by an open Android operating system.